Whether you want to boost your sales among business professionals or attract people for summertime trips, the best way to accomplish this is by overhauling your internet efforts. With the internet, you can reach people from all over the world when they're ready to make their travel arrangements. 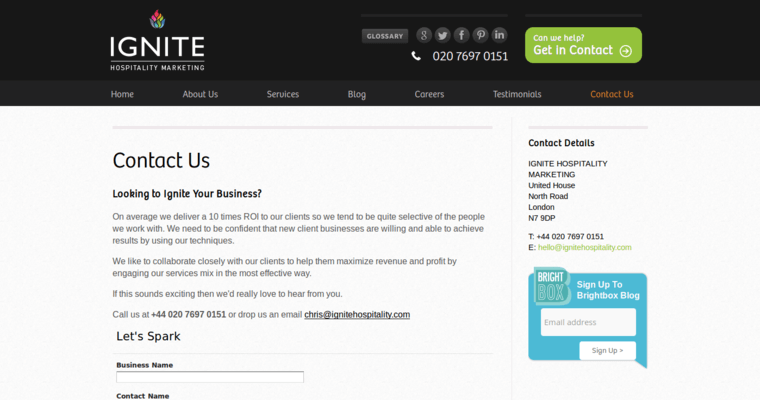 If you aren't working with a top-notch hotel SEO firm, consider hiring Ignite Hospitality. With offices in New York and London, Ignite Hospitality has a team of expert designers, developers, marketers and strategy professionals who can help you get to the next level. 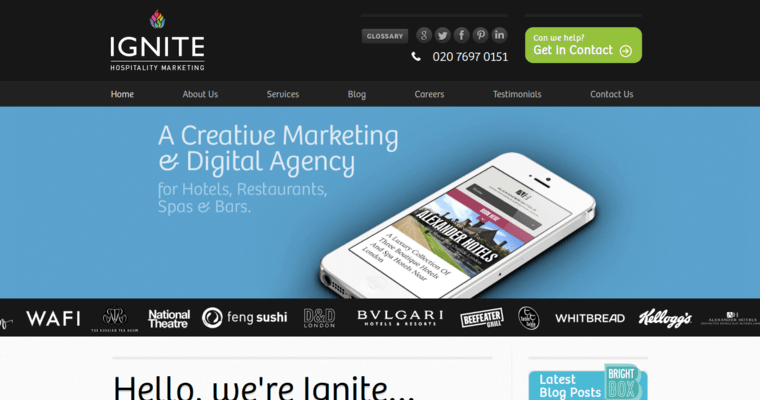 In fact, Ignite Hospitality recently won the prestigious Catey's "Best Marketing Campaign" award, so it definitely knows what it's doing. Ignite Hospitality offers many professional services, including strategy and planning, branding and creating, website development and design, search engine optimization, customer relationship management, digital advertising campaigns and much more. And the company has worked with many top-notch restaurants such as Bella Italia, Beefeater, D&D London, Wollensky's Grill and Feng Sushi. 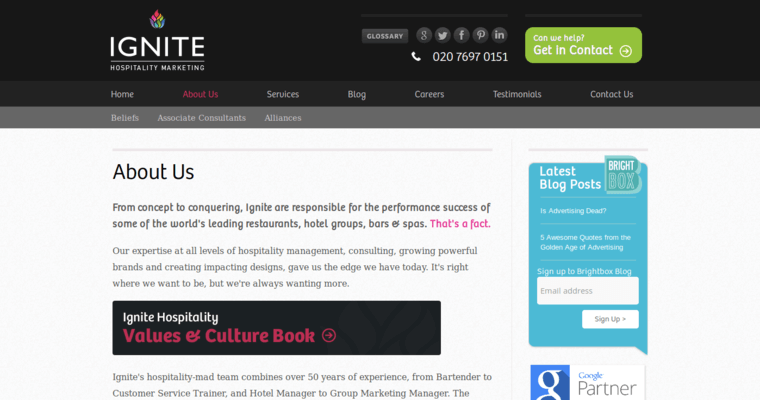 For more information on Ignite Visibility's services, visit the company at www.ignitehospitality.com.